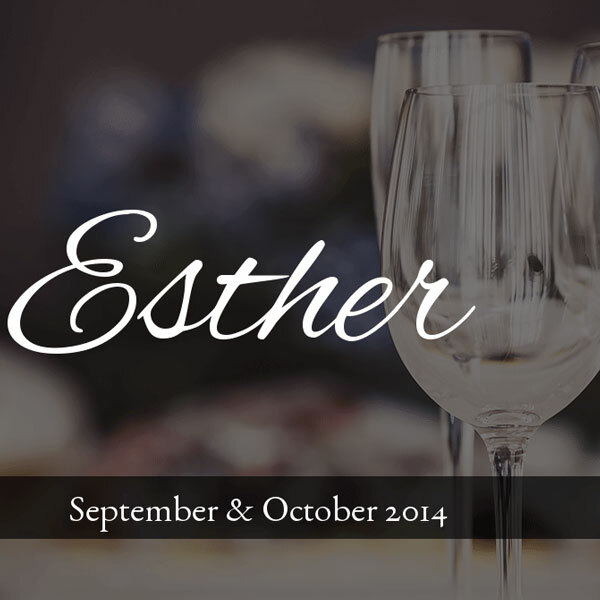 We’re excited to release our six-week Esther Journal! You’ll receive our easy to follow reading plan, weekly reflection questions, prayer & praise section, as well as plenty of room to journal your daily, personal SOAP reflections as you dive deeper into God’s Word! These beautiful, journals even include a recipe for you to try with your friends from one of the many countries Love God Greatly serves! Even though God’s name is never mentioned in the book of Esther, His divine fingerprints are all over it. We learn from Esther that there is no such thing as “coincidence,” and though God may seem distant or even absent at times in our lives, He is always present and working. Though fear may creep in at times, we must remember that no one: not a king, president, or terrorist can destroy God’s plans for His people. This amazing story of a “nobody” who becomes a “somebody” is for all of us. It’s a story that inspires us to choose faith over fear… for such a time as this.